Free Barbies piano sheet music is provided for you. Barbies is a song by American singer Pink from her seventh studio album Beautiful Trauma. 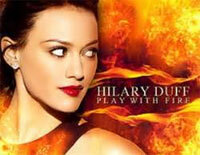 Free Playing with Fire piano sheet music is provided for you. Playing with Fire is a song by South Korean girl group Black Pink. 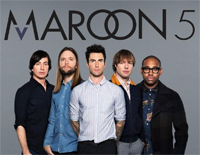 Free Just Like a Pill piano sheet music is provided for you. What About Us is a song by American singer and songwriter P!nk. It was released on August 10, 2017. Free As If It's Your Last piano sheet music is provided for you. As If It's Your Last is a 2017 single by South Korean girl group Black Pink. Free Us and Them piano sheet music is provided for you. 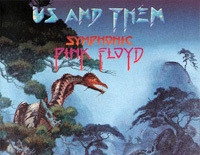 Us and Them is a song by English progressive rock band Pink Floyd on their 1973 album The Dark Side of the Moon. Free Brain Damage piano sheet music is provided for you. 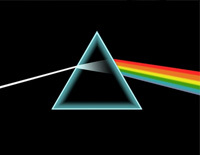 Brain Damage is the ninth track from English rock band Pink Floyd's 1973 album, The Dark Side of the Moon. Free Hey You piano sheet music is provided for you. Hey You is a song by Pink Floyd. 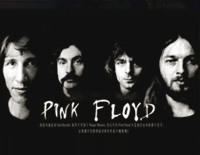 It appears on The Wall album (1979). It starts the second disc of the double album.